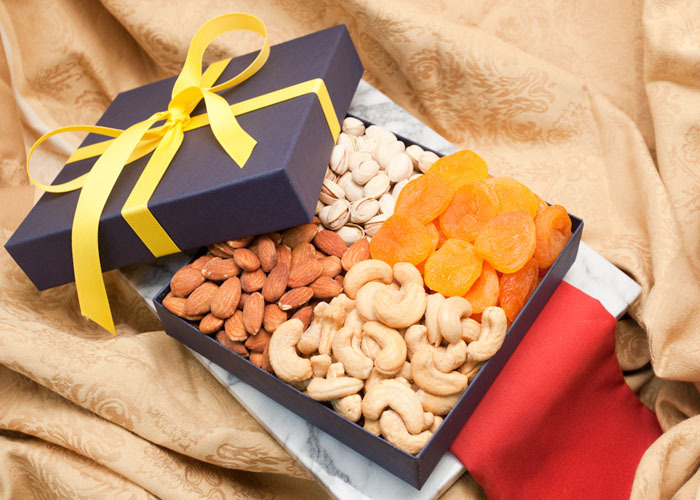 Switch to Healthier Gifting with Nouveau Dry Fruit Gifts! Festivals and special occasions are the best manifestations of sinful indulgences on mouth-watering and delectable sweets and delicacies. Human beings are born with a remarkable and exquisite organ called tongue which makes them dance on its taste buds. The sudden cravings witnessed by people are impish acts of their tongues; these playful organs can easily make anyone travel great distances just to fetch the favorite delicacy to satiate the hunger pangs. What a wonderful creation of God is human being! The home coming of special ones, festivals, and exceptional celebratory moments like anniversaries and birthdays give us ample reasons to exhilarate in their celebrations while gorging on tempting feasts. Even the gifting pattern nowadays has witnessed a transformation, paving way for chocolates, sweets, and other gourmet foods in the gifts shopping list. Though, the reckless and shabby eating behaviors are very much observed with disgrace and criticized from time to time; but, due to the popularity and high demand for gifts made with yummy ingredients like chocolates, cakes, snacks, and other food items, they maintain their status in the market of being much lauded gifts for every occasion. However, we can still impart a healthier touch to our gifting style to gift a healthful lifestyle to our loved ones. 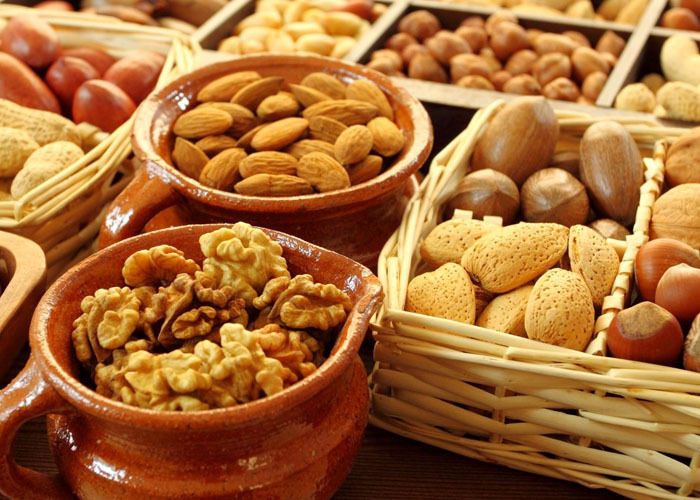 Dry fruits have been a popular gifting item that remarkably adheres to every celebration and occasion. They are a perfect expression of your deep love and care for your dear ones as they represent good health and well-being. 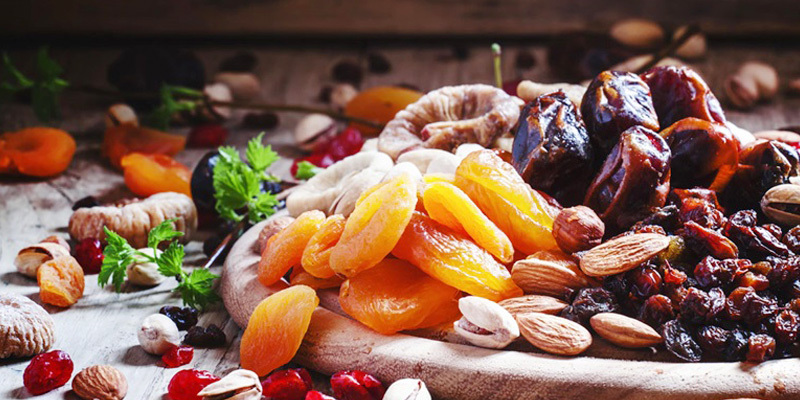 Owing to their tremendous demand in the market, dry fruits have now been inculcated into different food items to lend a healthy touch to the popular food gift items like cakes and chocolates. Apart from the exquisite and lavish packing, the dry fruit gifts are power-packed with healthy nutrients while keeping intact the original mind-blowing flavors of the potent nuts. We have gathered here a list of some amazing dry fruit gifts collection that will completely awestruck you and your loved ones with its splendor and well-being nature. An elegant box of dry fruits: Though a regular gift item, this one still makes the most wonderful gifts to surprise your dear ones on special moments. A perfect expression of healthier gifting, this box of dry fruits is stacked with good health and taste. 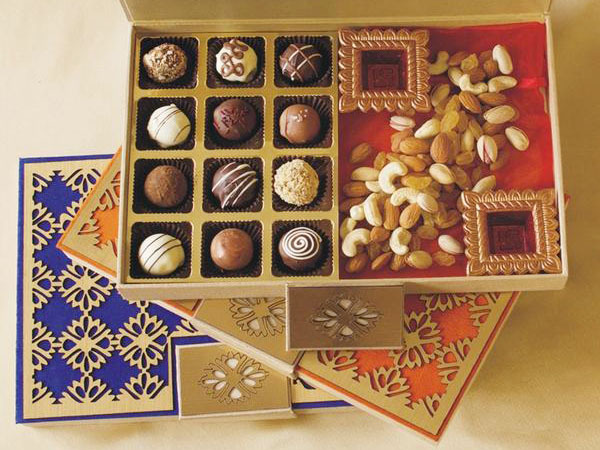 Dry fruits chocolate collection: Chocolates having loads of dry fruits are a personal favorite for many of us. These chocolates are all about tempting dry fruits in every bite. Be it the roasted almond chocolate collection of the mixed dry fruit ones, people just love to relish on these sweet scrumptious delicacies anytime, anywhere! Box of dry fruits cookies: Cookies are no more just an accompaniment with tea or coffee, but, have elevated their status by making a special place in the list of amazing gifts. This incredibly delicious box of cookies brimming with dry fruits is a plush gifting item to flabbergast your loved ones this time. Extremely crunchy and fresh, these munchies will make the taste buds of your dear ones ask for more. Roasted Dry fruits collection: Freshly roasted under mild heat with mouth-watering spices, this dry fruit gift is absolutely loved by your dear ones. A crisp and delightful mixture of dry fruits is bombarded with the tangy and salty flavors that are an absolute reprise for the taste buds. This wonderful gift is an amazing good-to-go with every beverage and drinks. Rich dry fruits sweets: Sweets are standard gifts that embellish any occasion or celebration. Picking up sweets that have been prepared with delicious and good quality dry fruits that can efficiently calm the drooling taste buds of the dear ones is an excellent idea. 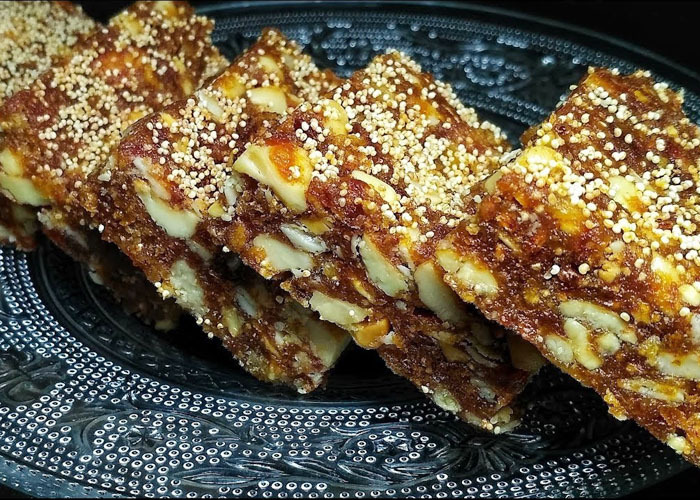 So, what do you think of tantalizing kaju burfi or the tempting gajar ka halwa loaded with dry fruits and condensed milk? Classic gift box of fruits and nuts: Happiness is all about tasting yummy and healthy eatables with the loved ones over fun talks and gossips. 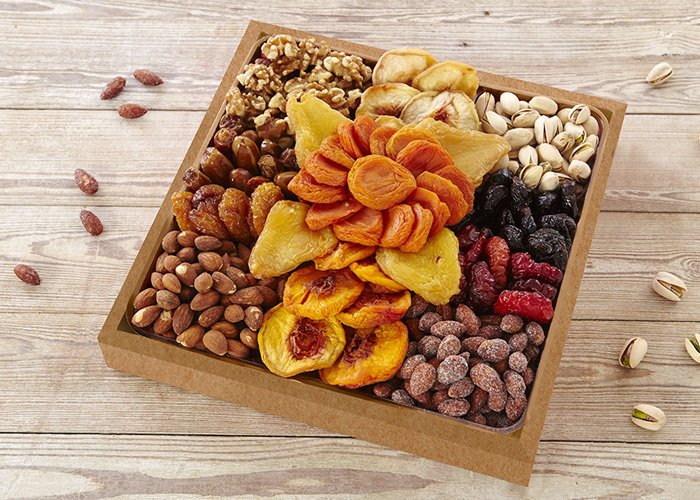 This usual gift box contains a marvelous collection of dry fruits and sun-dried flavored fruits like apricots that are a total health dose for you and your loved ones. Gifting this healthy gift box is a great way to say “You Care”. Box of healthy muesli: We often come across gifts that are imbued with power dose of good health and wellness. 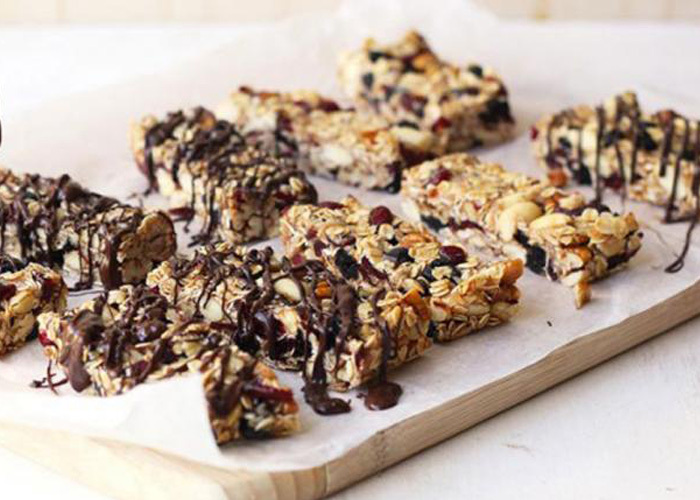 Muesli is one such kind of those gifts that have been lauded for providing innumerable benefits owing to the presence of healthy components in this healthful snack. Gift a box of this morning snack to your dear ones this birthday, anniversary, or festival to bless them with a long and fit life. Dry fruit cakes: Remember the walnut brownies that can effortlessly bring water in anyone’s mouth? These cakes are of similar kind. 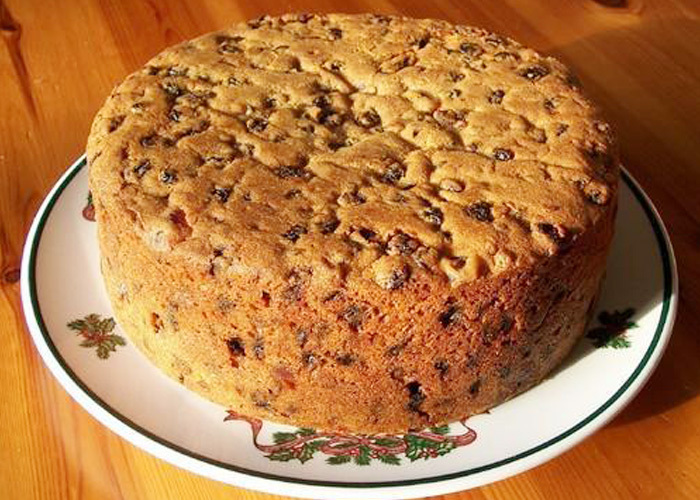 Prepared with almost the same ingredients as other cakes, this cake recipe is overloaded with dry fruits in every bite. It not only tastes amazing, but is great for health as well. 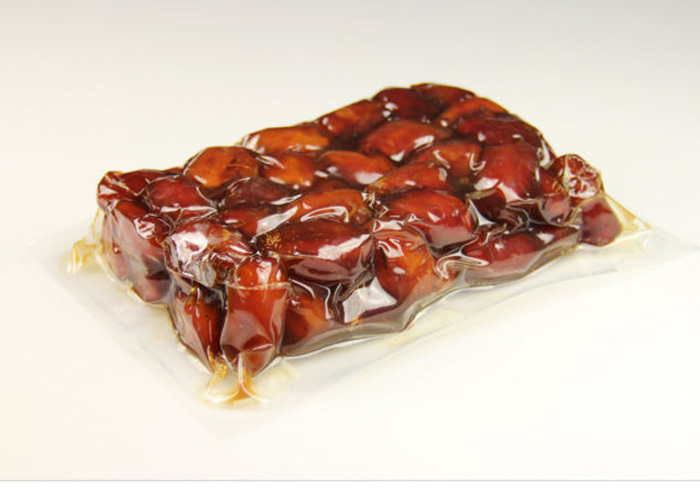 Packet of Saudi Arabian Dates: Dates from Saudi Arabia are renowned for their good quality and taste. Gifting a packet of dates to your loved ones is a nice way to shower your love and care on them. Dates are lauded for providing myriad of health benefits to its consumers. So, this time, grab a packet of dates for your dear ones to bless them with a healthy and blissful life. Impressed to see such an extensive range of gifts made from dry fruits? All these gifts are perfect epitome of well-being of you and your loved ones. After all, good health is the key to have a long and happy life! Giftalove.com is a renowned gifting portal having nationwide presence that helps in the delivery of these astounding dry fruit gifts to your dear ones. You’’’ easily find an incredible collection of dry fruit gifts in their gift catalogue at really pocket-friendly prices!